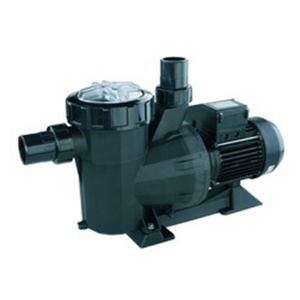 High performance centrifugal MAXIM pump has been developed for public swimming pools. 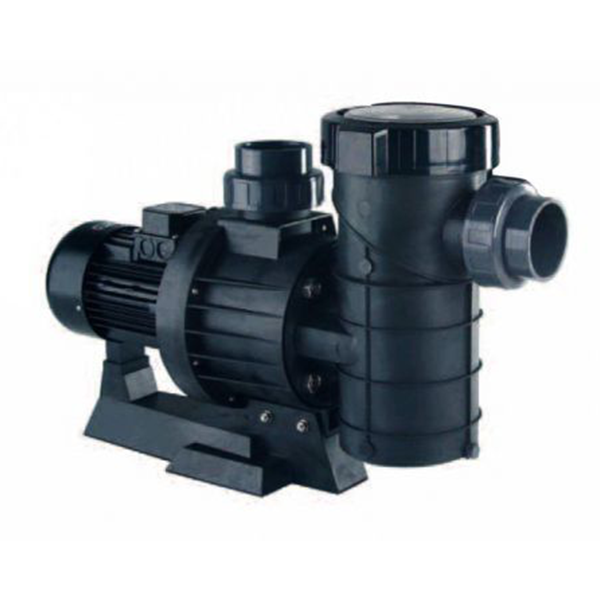 This pump has been awarded GS certification, thanks to its quality. Energy Efficiency regulation class IE2.